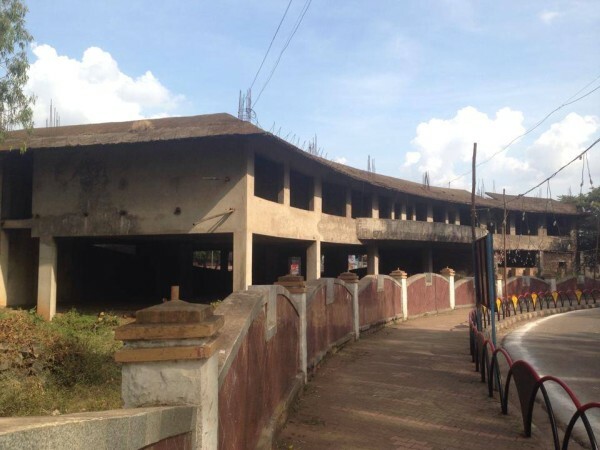 The half constructed un-utilised building opposite the RTO office which is officially the Police Gymkhana but due to various reasons the work did not complete. The police Gymkhana work was commenced by Hemant Nimbalkar in 2006 but after he was transferred the work on the same came to a halt and currently the spot is good breeding spot for stray dogs and reptiles. Sources have now confirmed that the complex will now be revived and remaining construction would be completed and it would be a buzz with activity soon. It will house the Police Gymkhana, Research regulatory centre and will also facilitate inter state police coordination meetings. Previous articleInto the jaws of manholes – is anyone listening?